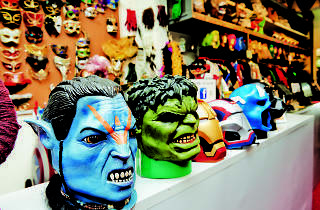 Step through the doors and you’ll be greeted by an entire world of weird and wonderful costumes. 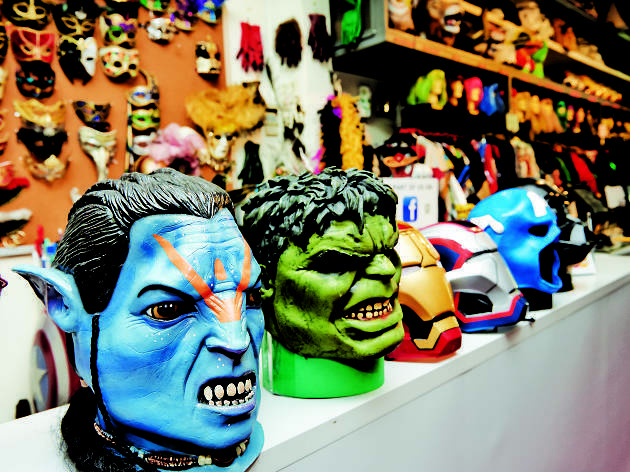 From outfits to accessories to latex prosthetics for DIY wounds – whatever character you’ve got your heart set on this year, chances are this store has you covered. However, if you just want to have a quick browse for inspiration, its entire catalogue is computerised in-store, so you can easily see what’s available. Suicide Squad, superheroes, princesses and Game of Thrones outfits are just a few in its impressive range.